Welcome to David Homes in Knoche Farms! 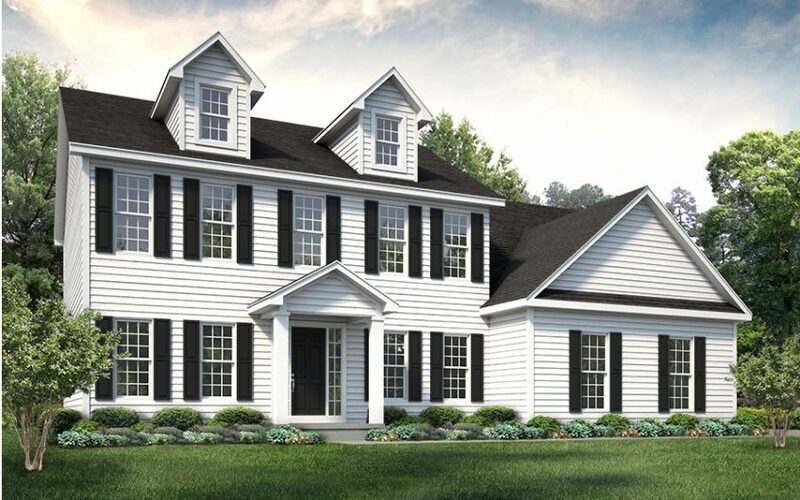 Our Brand New Model Home is a spectacular center entrance colonial with a side-load garage on a half-acre lot with no rear neighbors! 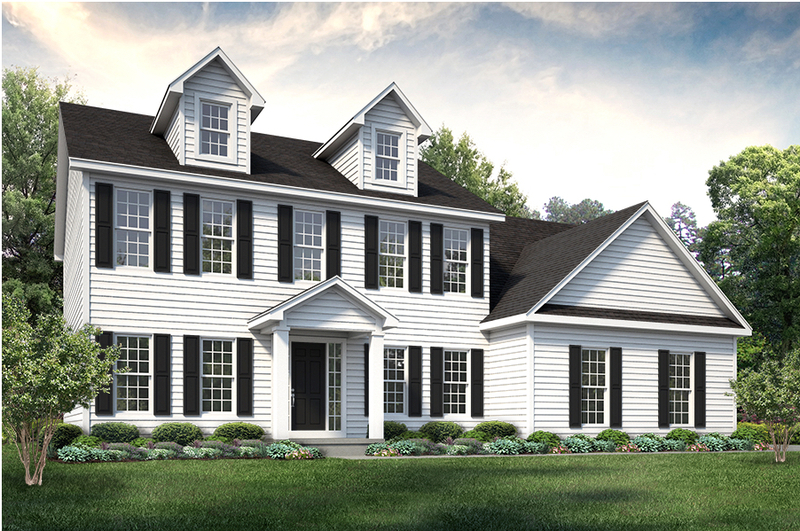 This 3,000 sq ft home has a timeless exterior design, while inside, has all the amenities for today’s busy families. 4 large bedrooms, 2.5 baths, a massive family room, large kitchen with tons of cabinets/granite counters and Stainless steel Jenn-Aire appliances are included. The incredible mud room with separate covered entry, built-in-cubbies, and unique family work center/drop zone has to be seen in person to truly appreciate. The master suite has a spacious walk-in-closet, private bath with tile shower and free standing soaking tub perfect for relaxing after a busy day. Other amenities include 9′ Ceilings, luxury plank flooring, designer wide trim package, concrete driveway, gas fireplace with customs built-in-bookshelves, 9′ basement and so much more!